American R&B singer/songwriter Mary J. Blige has revealed the tracklisting for her upcoming thirteenth album, “Strength of a Woman,” out on April 28 via Universal Music Group / Capitol Records. Current single “U + Me (Love Lesson)” is now available via iTunes, Apple Music, Amazon, Google Play, Tidal and all other digital streaming platforms. The follow-up to 2014’s “The London Sessions” delivers guest appearances from Quavo, DJ Khaled & Missy Elliot (“Glow Up”), KAYTRANADA (“Telling the Truth”), Prince Charlez (“Smile”) and Kanye West (“Love Yourself”). 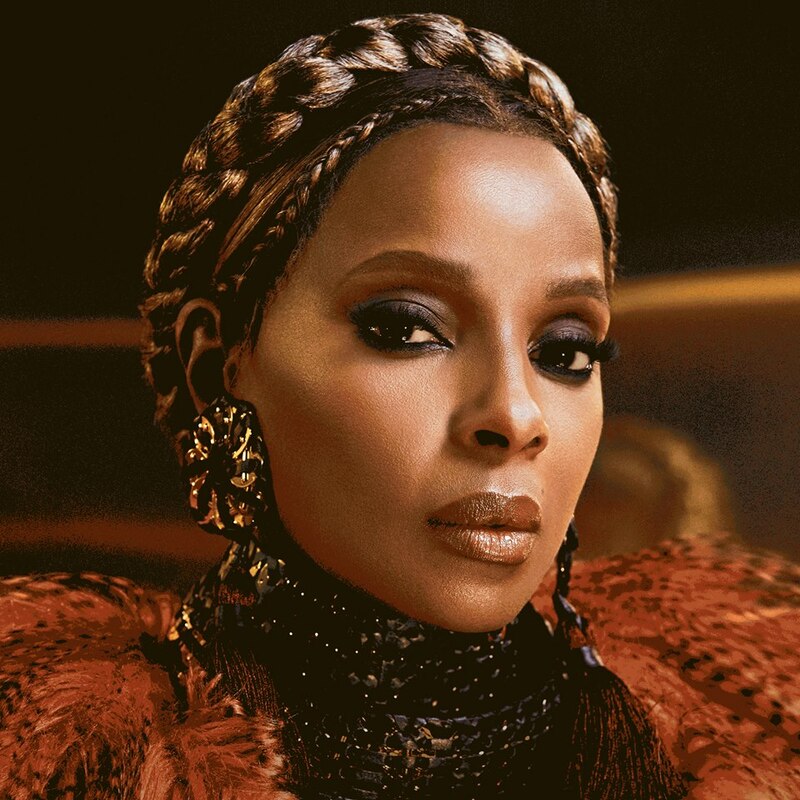 Other musicians backing Blige on “Strength of a Woman” Darhyl “DJ” Camper (Brandy, Tamar Braxton), Jazmine Sullivan (Tamia, Candice Glover), Brandon “B.A.M.” Hodge (Ne-Yo, Kandace Springs), Davion Farris (Tyrese, Marsha Ambrosius) and Hit-Boy (Rihanna, Kelly Rowland). See the tracklisting for “Strength of a Woman” below. American R&B singer/songwriter Mary J. Blige has confirmed April 28 as the release date for her upcoming album, “Strength of a Woman,” which will be distributed via Universal Music Group / Capitol Records. Other musicians backing Blige on the highly-anticipated project are Darhyl “DJ” Camper (Jessie J, Keyshia Cole), Jazmine Sullivan (Tamia, Christina Milian), Hit-Boy (Rihanna, Kelly Rowland), Prince Charlez (K. Michelle, Trey Songz), Kanye West (Janet Jackson, Mariah Carey) and Davion Farris (Tyrese, Marsha Ambrosius). 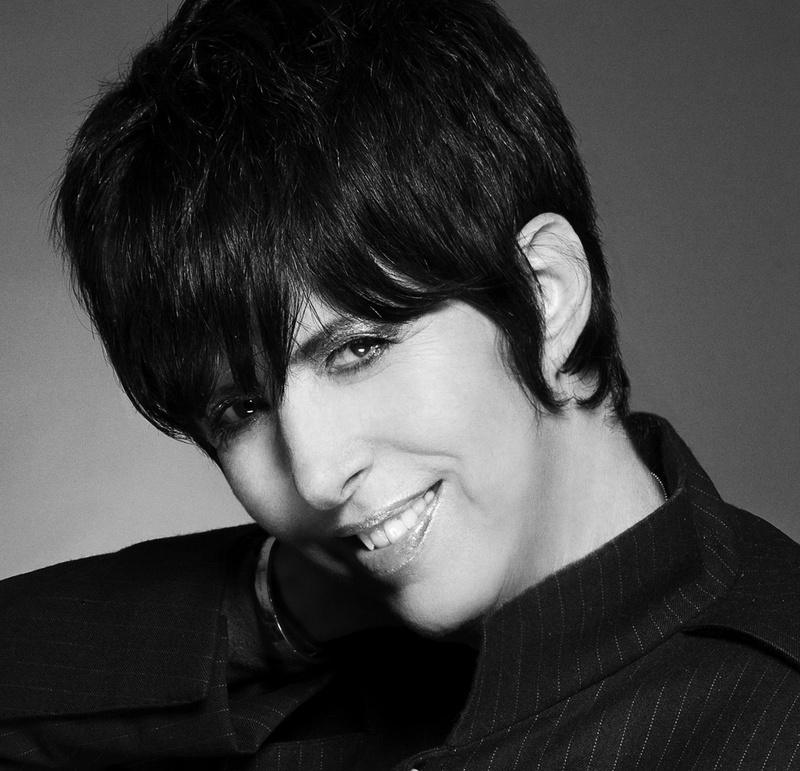 Listen to the audio clip for “U + Me (Love Lesson)” below. The American singer-songwriter posted the visual clip for “Thick of It” to her Vevo channel on Monday (November 07, 2016). Sullivan’s songwriting resume boasts further works with Christina Milian (“Twisted”), Jennifer Hudson (“I’m His Only Woman”), Monica (“Until It’s Gone”), Jessica Sanchez (“Drive By”) and Tamia (“Still Love You”). Other notable credits by Camper include Tamar Braxton’s “Raise the Bar” [Epic], Keyshia Cole’s “Trust and Believe” [Geffen], Mariah Carey’s “Dedicated” [Def Jam] and Nicki Minaj’s “Favorite” [Cash Money]. Blige, on the other hand, is expected to release her upcoming album “Strength of a Woman” later this year via Universal Music Group / Capitol Records. The highly-anticipated project – featuring additional alliances with Kanye West and Hit-Boy – serves as the follow-up to 2014’s “The London Sessions,” which peaked to number nine on the US Billboard 200 Albums Chart. Watch the music video for “Thick of It” below. Mary J. Blige has liberated her new single online. “Thick of It” is now available for download via iTunes, Apple Music, Amazon, Google Play, Tidal and all other digital streaming platforms. Listen to the audio clip for “Thick of It” below. Mary J. Blige hits the studio with Diane Warren for new album? Mary J. Blige has recorded new material with Diane Warren. Recent songwriting credits by Warren include Lady Gaga’s “Til it Happens to You” [Interscope], Paloma Faith’s “Leave While I’m Not Looking” [RCA], Leona Lewis’ “You Knew Me When” [Island] and Ciara’s “I Got You” [Epic]. The Grammy-nominated songwriter and producer also contributed to the next projects by Zendaya [Republic], Lea Michele [Columbia], Kiesza [Island], Olly Murs [Epic], Ferras [Capitol], and LeAnn Rimes [Sony Music UK]. Meanwhile, Blige is expected to release her upcoming thirteenth studio collection later this year through Matriarch Entertainment / Capitol Records. The still-untitled project reportedly delivers contributions from Kanye West (Mariah Carey), Jazmine Sullivan (Christina Milian), Hit-Boy (Kelly Rowland), B.A.M. (Kandace Springs), and Darhyl Camper (John Legend). Watch the music video for “Whole Damn Year” below. Beyonce has released her sixth album online. 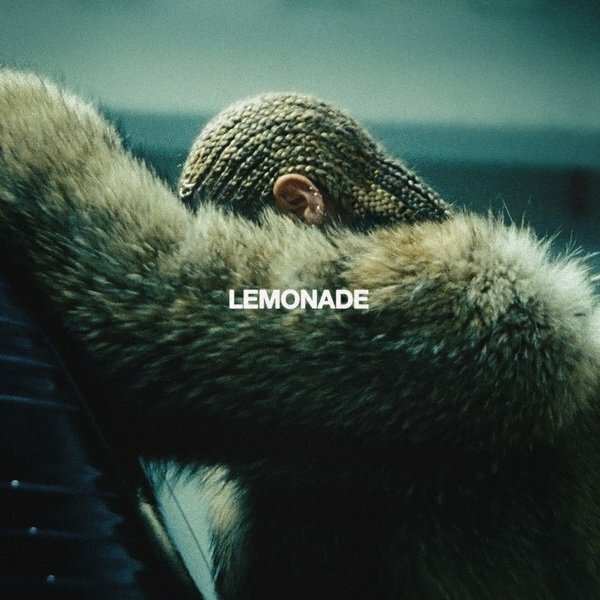 “Lemonade” is now available for download via iTunes in partnership with Parkwood Entertainment and Columbia Records. The follow-up to 2013’s “Beyonce” boasts guest appearances from The Weeknd (“6 Inch”), Jack White (“Don’t Hurt Yourself”), Kendrick Lamar (“Freedom”) and James Blake (“Forward”). Album producers include Diplo (Madonna), Mike Dean (Kanye West), Ezra Koenig (Vampire Weekend), Hit-Boy (Jennifer Hudson), Jonathan Coffer (Emeli Sande), Boots (FKA twigs), Just Blaze (Mariah Carey), Ben Billions (Travis Scott) and Mike WiLL Made It (Kelly Rowland). On the songwriting front, Beyonce has teamed up with Wynter Gordon (Jennifer Lopez), The-Dream (Kehlani), Ilsey Juber (Charlie Puth), MNEK (Kylie Minogue), Carla Marie Williams (Britney Spears), Kevin Cossom (Mary J. Blige), Emile Haynie (Bruno Mars) and Rock City (Miley Cyrus). “Lemonade” is also accompanied by a 60-minute short film of the same name, featuring visuals directed by Khalil Joseph, Malcolm Nichols, Melina Matsoukas, Todd Tourso, Dikayl Rimmasch, Jonas Åkerlund, and Mark Romanek. Peep the tracklisting for “Lemonade” below.